This two-session class with New Ventures Maine covers the basics of a business plan, marketing, cash planning and is suitable for those thinking about or in the early start-up phase of a new business. It will help you assess the feasibility, desirability, and viability of your business idea and get you started with your plan. For questions or more information, contact jenn.dobransky@maine.edu or 386-1664. 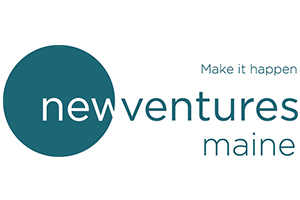 For more information about New Ventures Maine classes and services in Brunswick, online, and around the state, visit newventuresmaine.org.